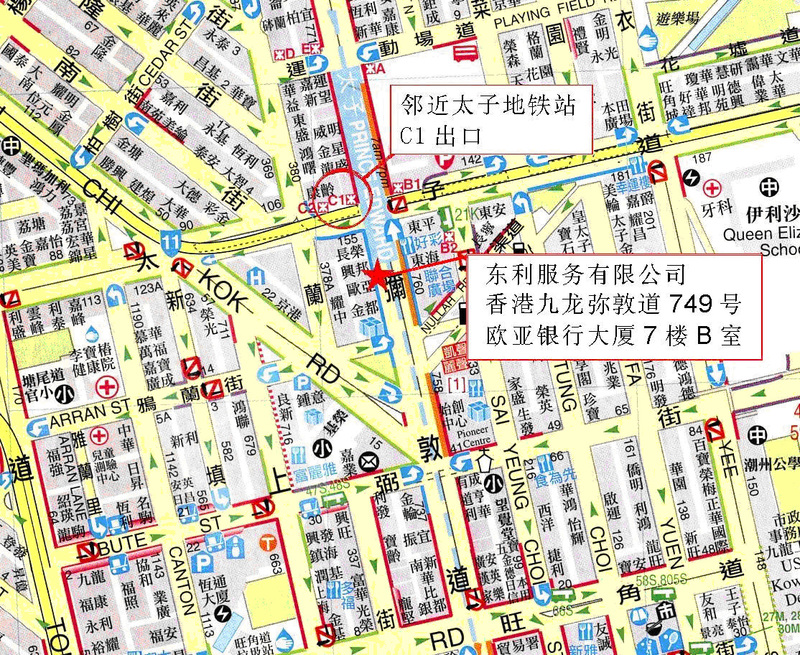 Our office is just one minute walk from the Prince Edward MTR Station Exit C1. The Mongkok Railway Station is within walking distance. There are numerous bus routes circling around, including Airbus Route No. A21. It takes about 30 minutes to the Airport. Address: Address: Flat B, 7/F., European Asian Bank Bldg; 749 nathan Road, Mongkok, Kowloon.